Bingo hall - See our bingo page. 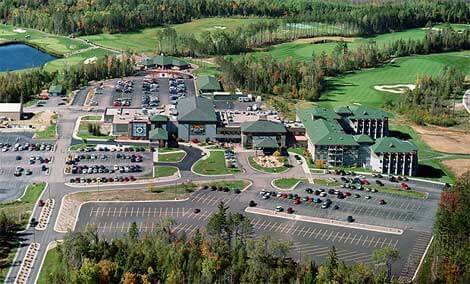 Tamarack - Breakfast, lunch and dinner daily + weekend buffets. The Wilderness Bar and Grill - spectacular lake view with excellent dining.